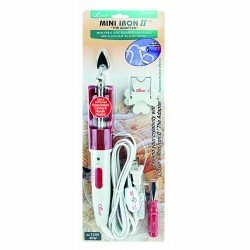 Home > General Notions > English Paper Piecing > MINI IRON II "The Adapter"
With new temperature controls and redesigned handle, the Mini Iron II is better than ever! The new slide-switch settings are convenient and easier to work with. 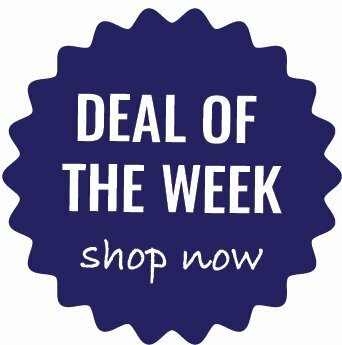 Use the five special interchangeable tips for quilting, sewing and crafting, doll making and stenciling.